The Scout is selecting four overlooked players who could be set for a breakout Gameweek 10 in Fantasy Premier League. The Chelsea forward is owned by only 2.5 per cent of FPL managers for his trip to Burnley. Giroud has impressed despite limited pitch time this season, producing four assists in 368 minutes. His underlying statistics showcase his impact for Maurizio Sarri's side. The Frenchman has had a shot every 28.3 minutes and created a chance every 30.7 minutes. Giroud's aerial threat can earn him a fifth start in six Gameweeks for the encounter at Turf Moor. He has won 65.4 per cent of his headed duels this season, compared with the 37 per cent of his strike rival Alvaro Morata (£8.7m). That could help the Frenchman take advantage of Burnley's apparent weakness from set-piece situations. The Clarets have conceded 38 attempts on goal from free kicks or corners, the fourth-worst record in the Premier League. Indeed, Burnley's total of 185 shots faced is more than any other side. 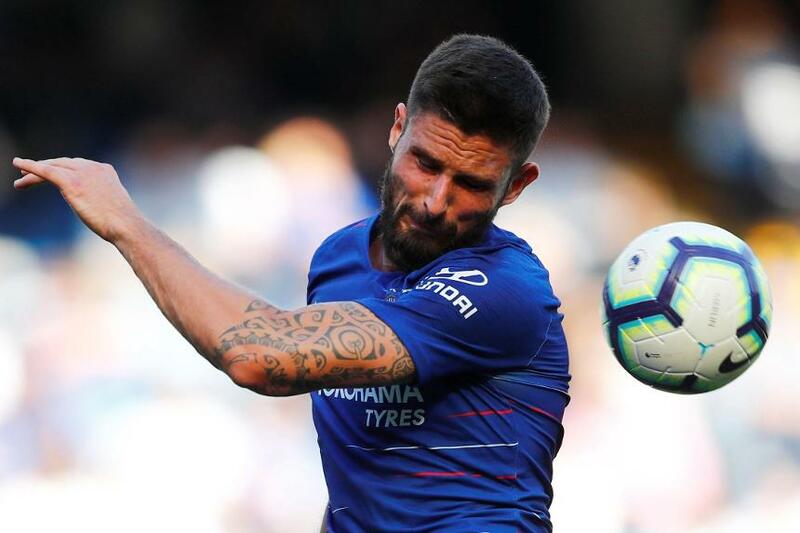 Giroud looks well-placed to profit and provide a mid-price source of points on Sunday.